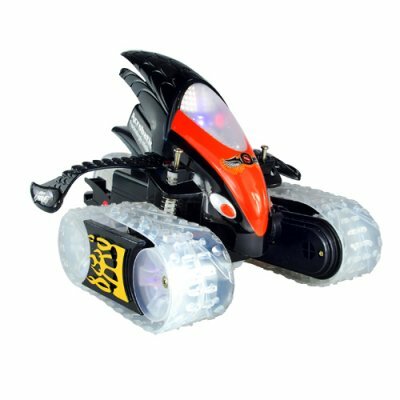 Successfully Added Radio Control Robot Stunts Toy RC Car (220V) to your Shopping Cart. The default charger for this product is for 220V. If you need a 220V power adapter then order CVGP-T18-110V. Please check the rest of this RC Toy category for other great offers from Chinavasion, the leader in electronic exports direct from China!